GLOUCESTER, MA (February 7, 2009) – What could 2009 possibly hold for the four Gloucester fisheries that keep its waterfront flowing year round? Harvesters and marketers from the lobster, herring/mackerel, groundfish and slime eel fisheries foresee good and bad. PORTLAND, Maine (February 16, 2009) – To the east stretches Portland’s city-owned pier, where a blockbuster proposal for badly needed renovations and development fell through last month. To the west, the main cargo terminal lies dormant. And in the center of this waterfront of erstwhile seafaring renown, the clusters of privately owned piers that link city and harbor exhibit various stages of disrepair and decay, compounded by the woes of the once-thriving fishing and lobster boats they berth. As Maine’s largest city weathers the blows of a deep recession, the port that inspired its name has suffered the worst, and Portlanders are taking a hard look at how to preserve their city’s heritage in a world where oceanfront property increasingly takes precedence over the maritime industry. And while Portland does not want to lose its identity as an ocean port, the question is how a vibrant city of top-of-the-line restaurants, upscale shops, and white-collar businesses should keep its fading marine industries alive. NEW BEDFORD, MA (February 15, 2009) — The real action in the fishing industry last week was about 120 miles north of where Robert Lane’s boat was docked in uncrowded, calm waters at New Bedford harbor. But as Lane stood aboard the Isabel S, chatting with a crew member who was mending a net, he was exactly where he wanted to be. It wasn’t long ago that Lane was an active voice for local fishermen. He would have been in the middle of the fray as fishing regulators met in New Hampshire, two weeks after a court ruling invalidated key rules and threw the industry into confusion. But that’s not for him anymore. He recently sold one of his two boats, bought a landscaping business on Cape Cod and stepped back after 30 years in the fishing industry. In those decades, the 56-year-old Lane has seen the business shrink from an international, all-you-can catch bonanza to a tightly regulated colony of survivors. The journey has worn him down. BOSTON, MA (February 7, 2009) — New Hampshire Sen. Judd Gregg stands to be only the fourth New Englander to serve as the nation’s Commerce secretary, the first in more than 30 years, and the appointment could prove to be a boon to the region’s troubled fishing industry. The secretary not only oversees business development for the country, but also the National Oceanic and Atmospheric Administration. 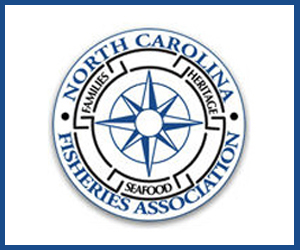 Its Fisheries Service, in turn, regulates fishing in the United States. Just last fall, Gregg signed a letter with other New England senators urging then-Commerce Secretary Carlos Gutierrez to declare a fishery resource disaster in the northeast. It was to be the first step in obtaining financial relief that could help the groundfishing fleet survive until stocks rebound. 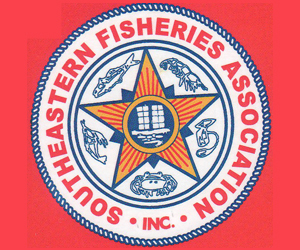 Jackie Odell of the Northeast Seafood Coalition has written a response to the recent Gloucester Daily Times editorial on proposals added to the federal economic stimulus package for the New England fishing industry. "Stunning” is perhaps the most apt characterization of your editorial concerning the heroic efforts of Senator Kennedy and Kerry and other enlightened New England Senators to champion a business plan thoughtfully crafted by the New England groundfish industry for achieving a sustainable future. If the GDT had done its homework it would have realized that the plan was developed, submitted to Congress, and actively supported by the Northeast Seafood Coalition, the Associated Fisheries of Maine, and the Cape Cod Commercial Hook Fishermen’s Association. 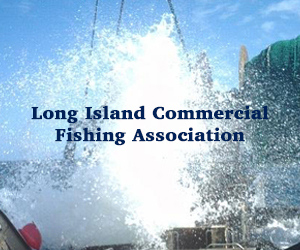 Collectively, these organizations virtually define the New England groundfish industry. The GDT would have learned that the business plan represents our industry’s intensive, best efforts to achieve the complex transition from an inefficient effort-based management system to a state-of-the art system that closely monitors and manages catch directly. 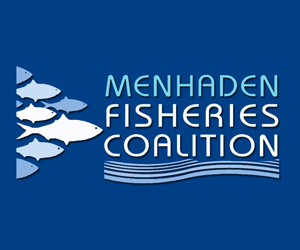 The plan holds fishermen to a high standard of accountability through a catch-based management system, as is required by the new and substantially more stringent mandates under the Magnuson-Stevens Act. But, we have to get there from here. Thus, inherent to this transitional process is the need to restructure our industry to substantially improve its efficiency as well. The buyout portion of the business plan represents an essential tool to achieve this efficiency and represents the alternative to widespread bankruptcies that will freeze capital and cripple the local economies of fishing communities like Gloucester. It is structured after a plan developed by a broad-based working group of industry leaders with the assistance of the Massachusetts DMF. It is completely voluntary but we expect a great deal of participation. It may not be pretty, but it is our only viable option. The GDT apparently failed to consult with those directly engaged to provide you with a necessary understanding of the full stimulus proposal and associated business plan. You wonder where is the stimulus? 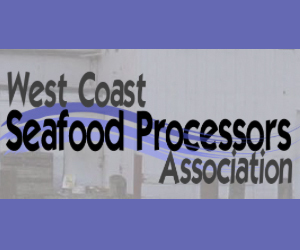 Using an economic multiplier provided by federal fishery economists, our business plan is projected to generate 3,500 jobs, $139 million in employee and proprietor income, and raise the annual sales value of our fishery from $250m to $400m. We feel pretty stimulated. More jobs and better jobs. 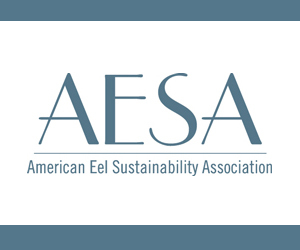 A sustainable, fully utilized resource and a sustainable future for our industry. A stable fisheries economy in Gloucester. We find it stunning that the GT presumes to know much more about what will provide the best future for the New England groundfish fishery than those that are passionately dedicated to preserving its future. The GDT needs to apologize to our Senators and set the record straight. GLOUCESTER, MA (February 3, 2009) – It sounds great on the surface: Senators from Massachusetts, Maine and Rhode Island have asked that $156.4 million be included on the Senate side of the federal economic stimulus package for the struggling New England fishing industry. But below that surface — and not very deep below, either — lurk a number of important questions. The first, most obvious question is: Stimulus for what? The truth is, it’s not even necessary to look at the fine print to see that this request — which has the backing of fishing-friendly Sens. Edward M. Kennedy and John Kerry — appears to provide incentives for fishermen to go out of business, not a boost to stay in it. The majority of the appropriation — about $100 million — would be used as boat buyout money. 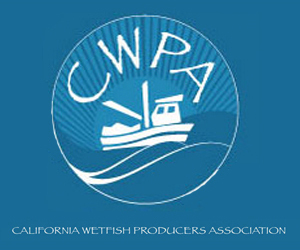 Another $41.5 million would be used to help regulators monitor the catch of fishermen even more effectively than they do now, and a mere $10 million would be used for job training for those entering and leaving the profession. And that may not be the type of governmental action the fishing industry now needs. 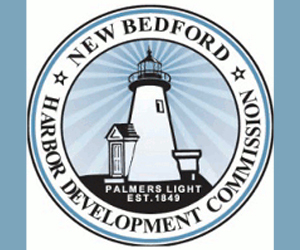 NEW BEDFORD, MA (January 15, 2009) – Local fishermen contend that groundfishing regulations have become so restrictive that the only people who can survive are those who also own scallop fishing permits.